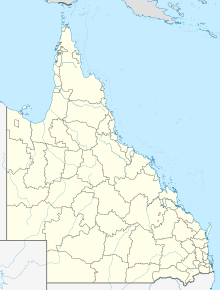 Lizard Island Airport (IATA: LZR, ICAO: YLZI) is an airport on Lizard Island National Park in Queensland, Australia. It is served from Cairns by Hinterland Aviation. ^ Airport information for YLZI at World Aero Data. Data current as of October 2006.Source: DAFIF. This page was last edited on 4 December 2016, at 15:56 (UTC).